Our concrete swimming pools Adelaide can be custom built to achieve your standards of style. Functionality, low maintenance and design are important components of our construction, so all of our clients can expect educated advice and quality craftsmanship. Synergy has become a household name across South Australia, with a reputation for high-quality consistency and good communication. These combined factors make us the reliable team to get your pool up and running in minimal time. The diversity in our range enables our clients to make personal choices which complement the rest of their exterior layout. Colour, shape, size and layout theme are all accounted for in the initial design. This ensures we perfectly encapsulate your version of the ultimate backyard escape! Choose the team at Synergy Pool and Spa to bring you the best gift a family could ask for this Summer! Our Concrete swimming pools Adelaide are unbeatable. Concrete Swimming Pools Adelaide have potential to change the way you live at home. The best part about concrete is the stylistic value; offering a raw and rustic alternative to more modern options. Our team have the capabilities to incorporate all of your design preferences into a functional bespoke pool, no matter what you’re after. Concrete pools are best known for their durability. We guarantee this with by consciously sourcing all of our materials from quality local suppliers that we can trust. To complete your outdoor project, we follow a consistent process which enables efficient time management and quality control. This process begins with design and ends with landscaping and fencing to complete your outdoor space from top to bottom. For any questions you have about concrete swimming pools Adelaide, call the Synergy team to chat about your outdoor plans on (08) 8325 0543. Why You Need A Swimming Pool This Summer! Our concrete swimming pools Adelaide come with some major advantages. We’ve compiled them below to give you 5 reasons why you need a pool this summer! Encourages family time: A pool is a hub for quality fun. There are plenty of features we can install to give everyone something to celebrate. Fitness: As well as being a great full-body exercise, pools provide an opportunity for rehabilitation by aiding movement. Add value to your home: Pools undoubtedly add a component of luxury to a home—creating a tranquil aesthetic. Save money on entertainment: There’s no need to venture out and spend money on food, transport and activities. You can have a tool for entertainment in your own backyard! Holiday in your own backyard: Pools are a relaxing escape from everyday stress. We can further enhance this by adding various features to create your poolside holiday dreams. 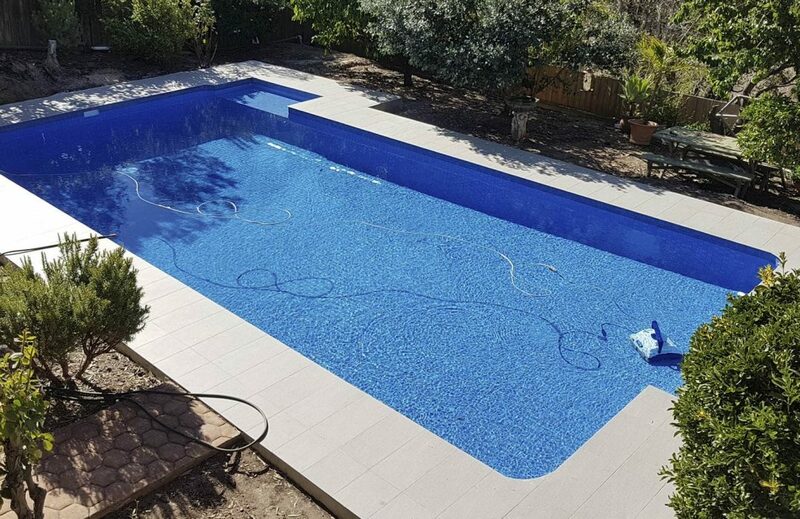 If any of these points are applicable to your lifestyle, our concrete swimming pools Adelaide might just be the game changer you’ve been awaiting. Change the look and feel of your home with one of Synergy’s luxury concrete swimming pools Adelaide. We give our client’s complete freedom over all the design components to create something unique! Call (08) 8325 0543 for a quote.